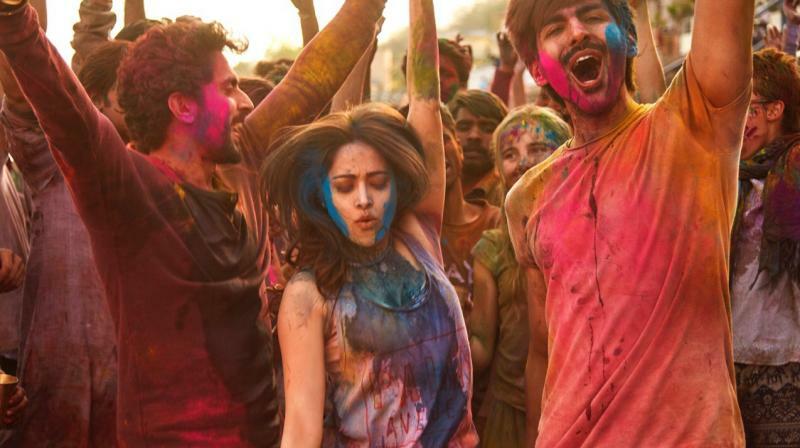 BOLLYWOOD: After the fun-filled trailer, the songs of ‘Sonu Ke Titu Ki Sweety’ have also been embraced by the fans. Yo Yo Honey Singh’s much-anticipated comeback made news for the first song, the Punjabi track, ‘Dil Chori’. The second song ‘Subah Subah’ was also unveiled on Saturday, and the peppy and youthful track has been getting good views on social media. 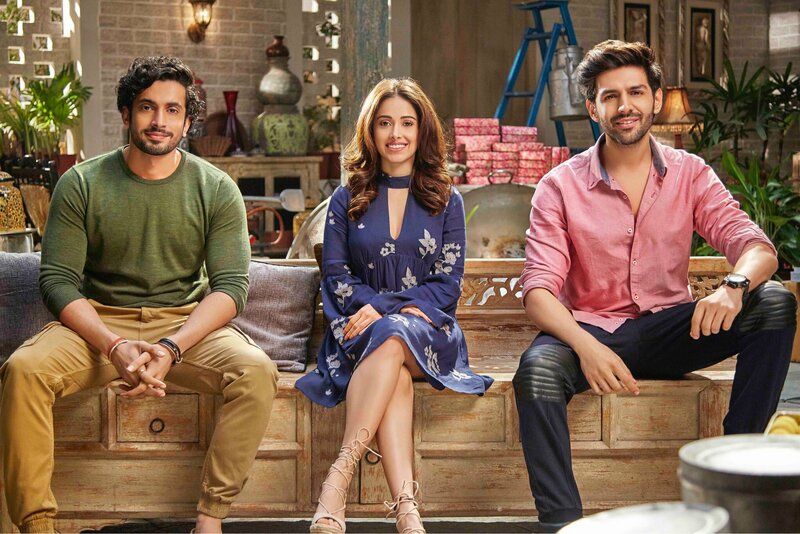 If you see the music video, the trio, Nushrat Bharucha, Kartik Aaryan and Sunny Singh are seen having a gala time on the beach. While the visuals are pleasant, a similar situation played out in real life as well. The crew including foreigners and locals were supposed to head back to their hotels after the shoot. However, as the shoot was getting extended, Kartik came up with the idea of cheering them up with a party. The crew then quickly wrapped the shoot and got geared up for the bash. Sunny turned DJ, putting on his Punjabi playlist of songs, while they danced and partied right till the wee hours of the morning. After their ‘bromantic’ arrangement of the bash, Kartik and Sunny slept throughout their journey till Delhi. ‘Sonu Ke Titu Ki Sweety’, directed by Luv Ranjan, releases on 9 February.